To grab attention at the point of purchase, consumer brands need to break through the clutter of competing products and messages. We are bombarded every day with ads and messages, so consumer brand companies need a differentiator to separate themselves from the visual clutter online, in print and in broadcast media. There are many things that help persuade consumers during the buying process and move them to a specific brand in a store aisle. While key elements such as unique design, graphics and distinctive brand identity are highly useful in drawing consumer attention, nothing is more powerful than color. 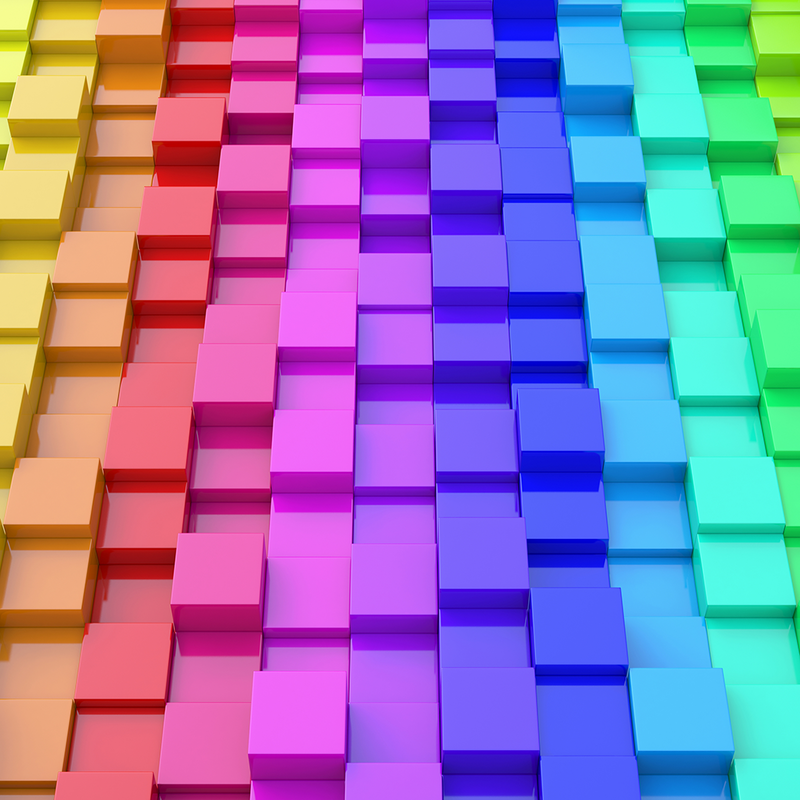 Color attracts people first and color selection is a critical, but often overlooked, tool to gain consumer attention and form that brand identify. There’s no doubt that the stakes are high when consumers make their decisions at the retail shelf. Studies show that when consumers shop, they make choices in as little as 20 seconds and they reportedly ignore up to two-thirds of products. So there’s good reason to devote significant attention to color during your product development effort. It’s one of the most important choices to make about your packaging – and one that could significantly affect your brand and the future sales of your product. Color is a science and there are systems out there to help make color choices that are validated and tested, rather than relying on personal preference. The key to maximizing this important aspect of packaging is to team with experts who can guide you through color selection and other design considerations. At Plastics Color Corp., our goal is developing industry-leading formulations for your color concentrates that help your products stand out. UV absorbers, antistatics, thermal stabilizers and MiBatch™ anti-counterfeiting systems are among the broad range of additives you need to meet your consumer packaging goals. Our team of scientists at the company’s Solutions Center will help meet your consumer packaging goals by developing an exact color match to ensure consistency with your branding efforts. Our job is to monitor color trends and adapt them when appropriate to keep you on the cutting edge and create packaging that perfectly fits your style and brand image. Don’t squander the power of color. Send us your questions at info@plasticscolor.com.